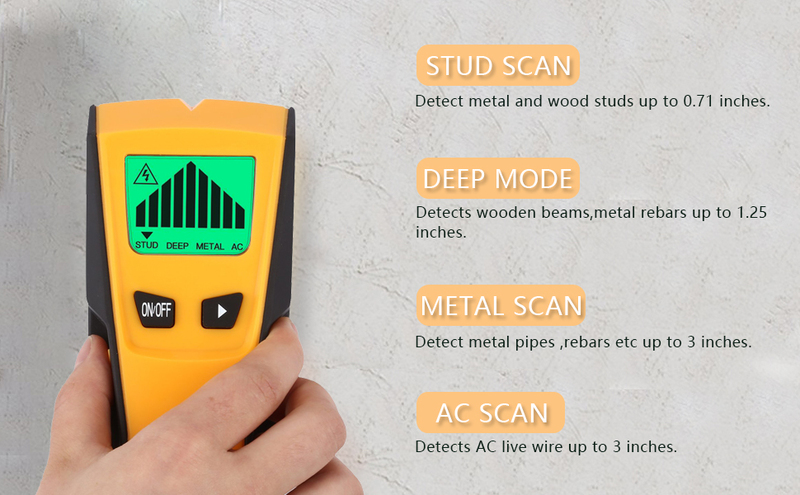 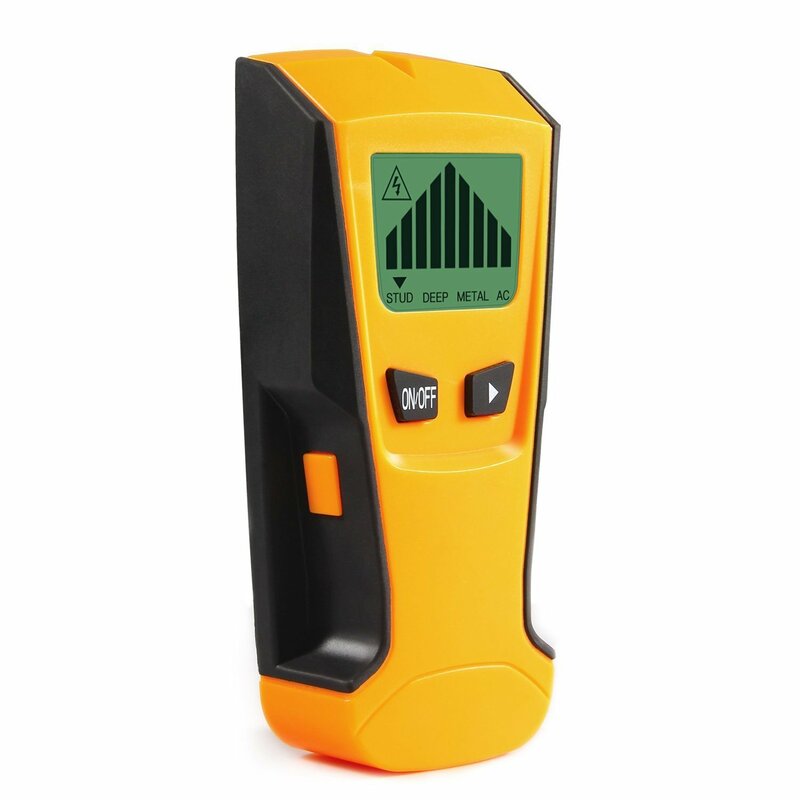 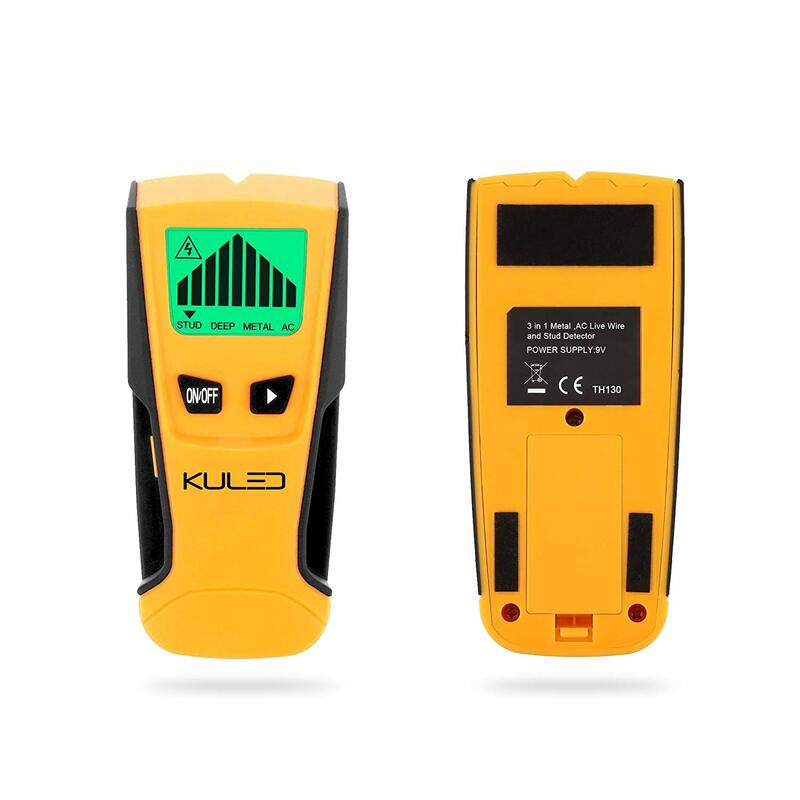 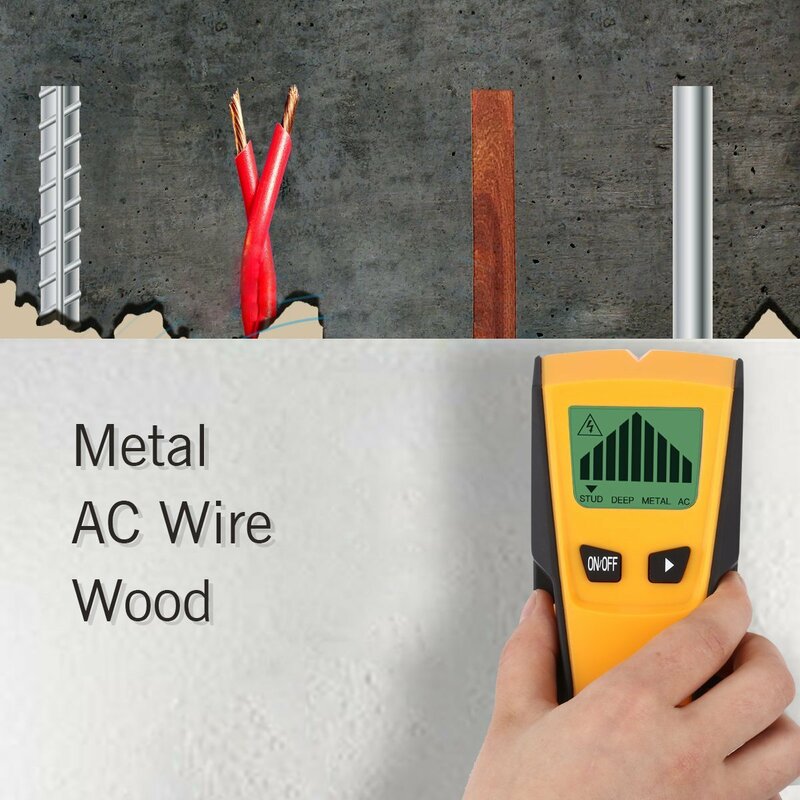 KULED Stud Finder is a easy-to-use, also a necessary tool that quickly and easily locates the edges of wood and metal studs and joists behind walls, floors, and ceilings etc. 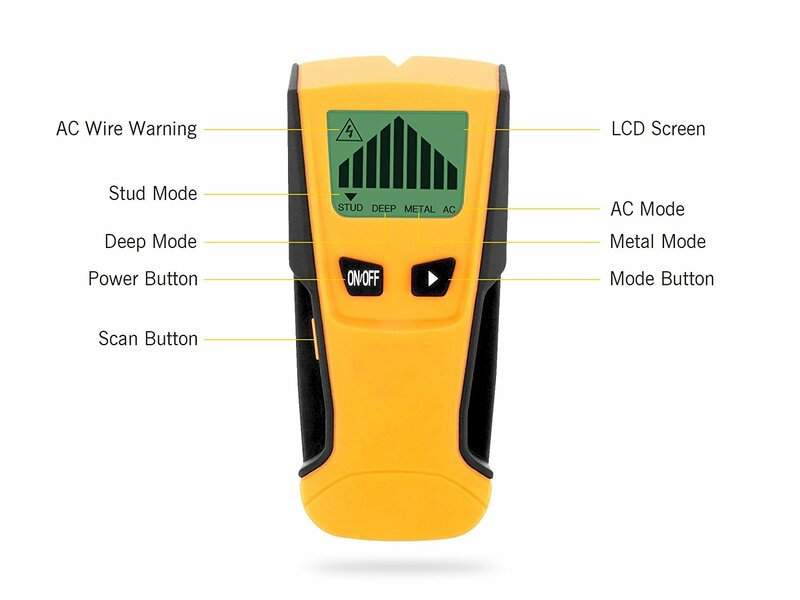 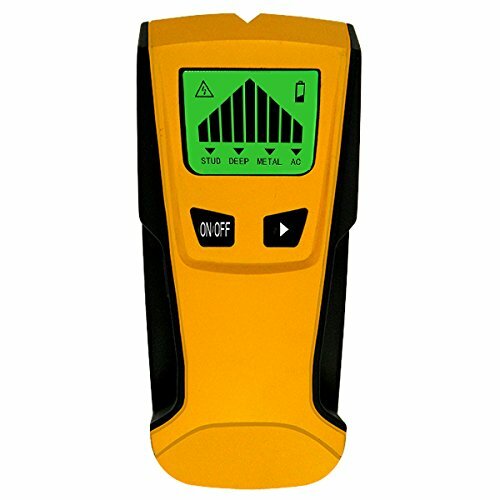 This stud finder operates by slowly slide device horizontally across wall, right of left. 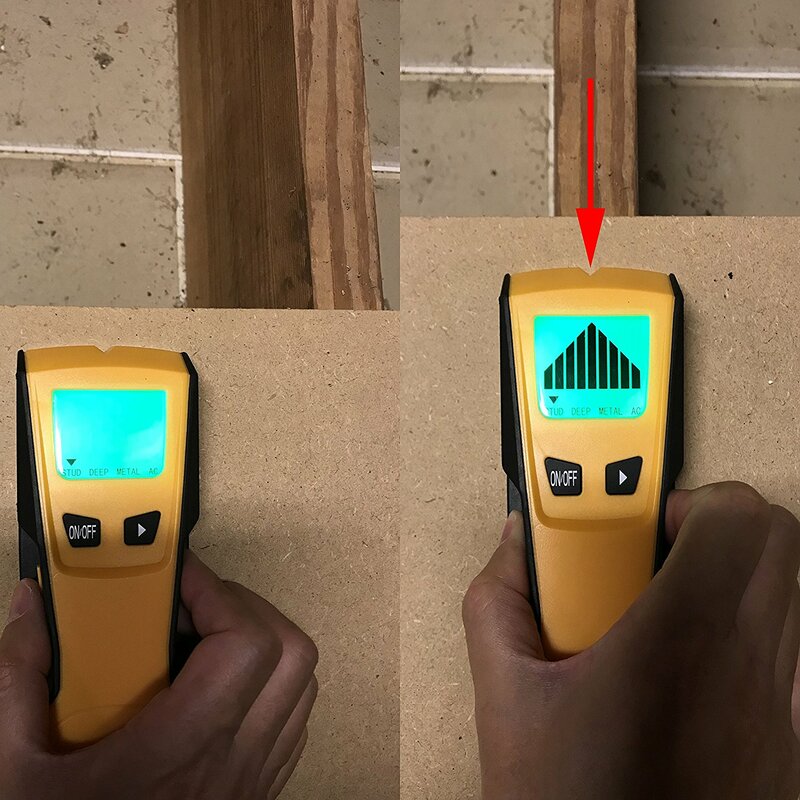 When full bars appears on the LCD and steady tone sounds, you have located the edge of the stud. 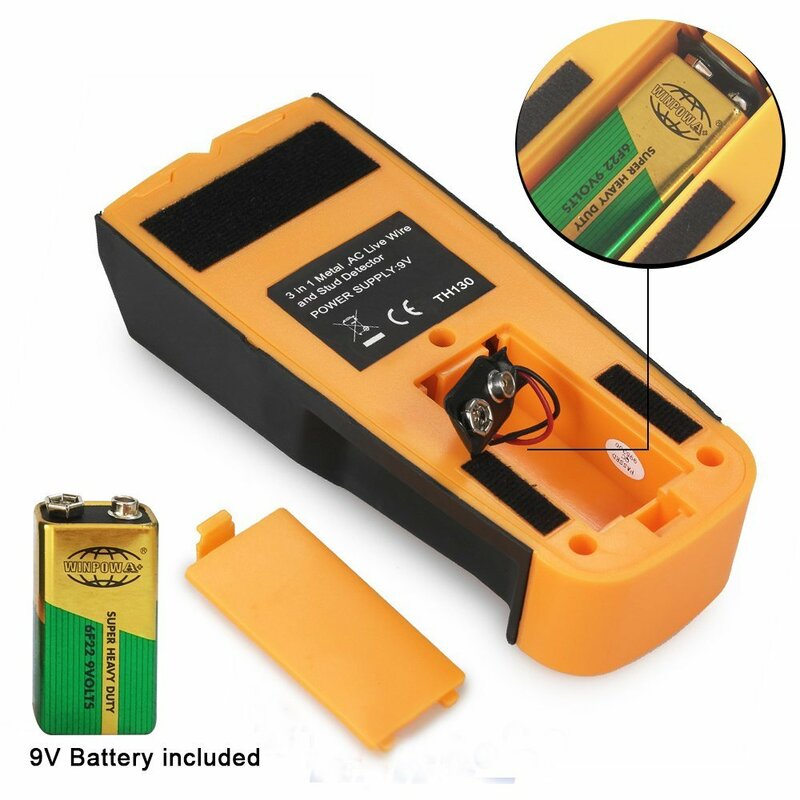 Battery installation 1.Open battery door on back of case. 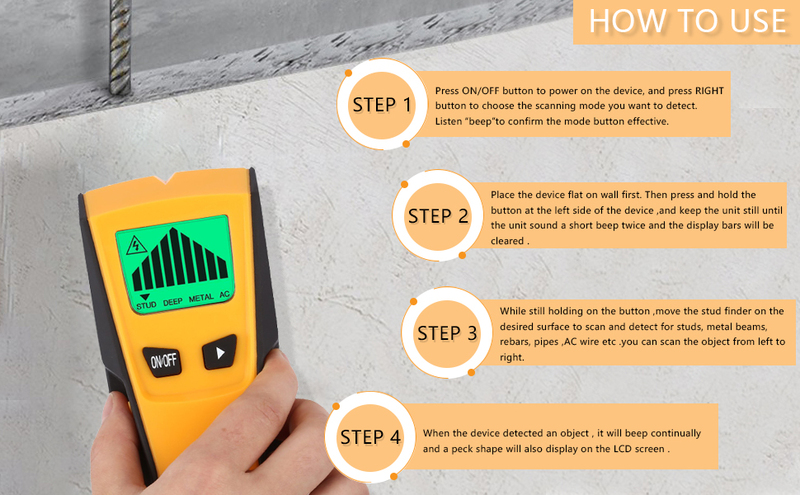 2.Connect a 9-volt battery to battery clip. 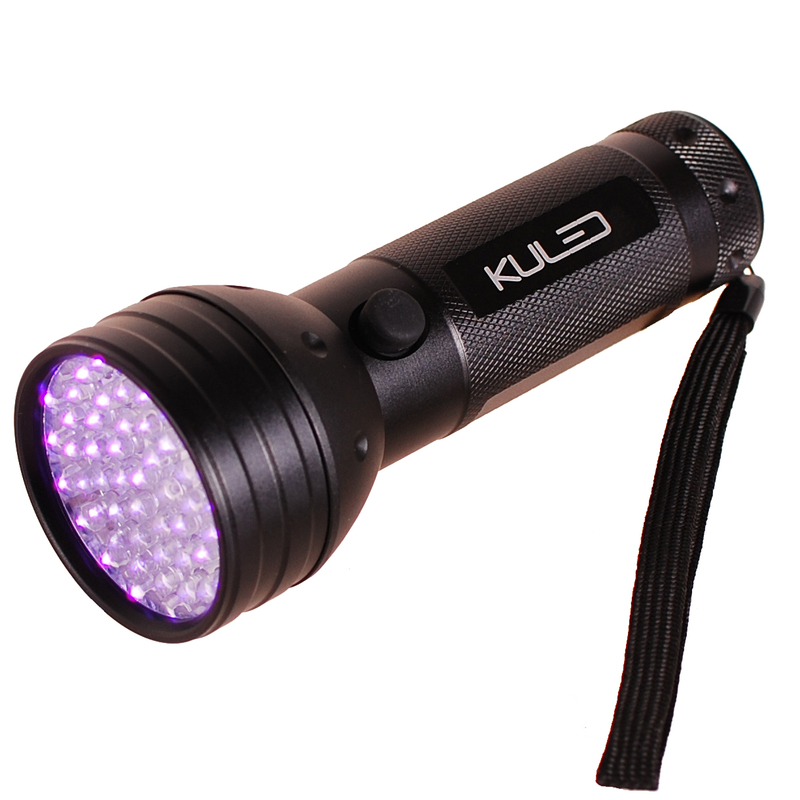 3.Insert battery into case and replace battery door.